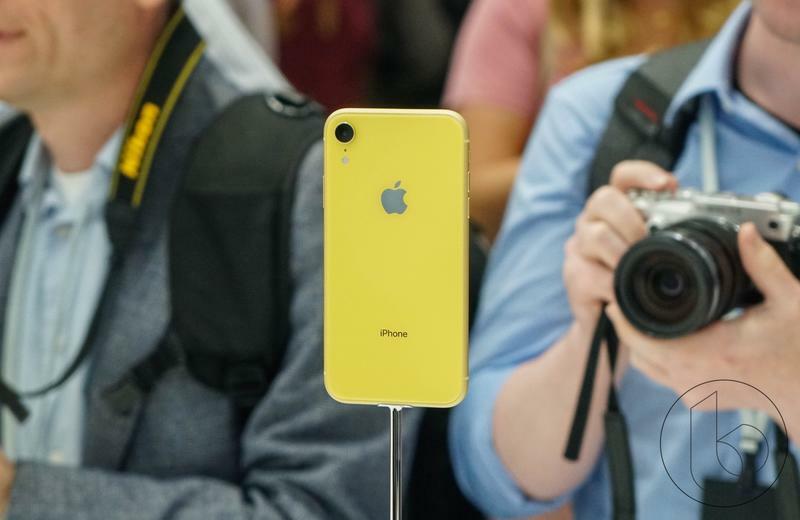 Apple isn't talking about unit sales anymore, but one executive decided to let everyone know which iPhone model stands tall as the best-selling item in the entire lineup. 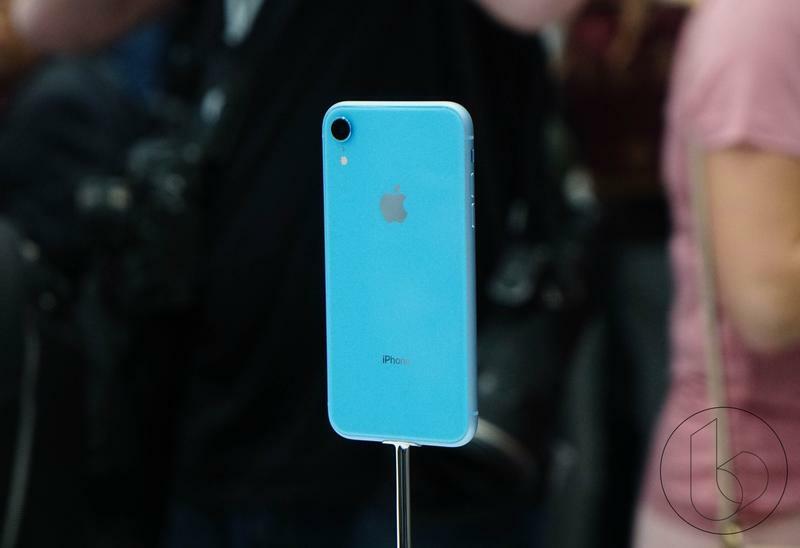 In an interview with CNET, Greg Joswiak confirmed that it's the iPhone XR leading the charge. 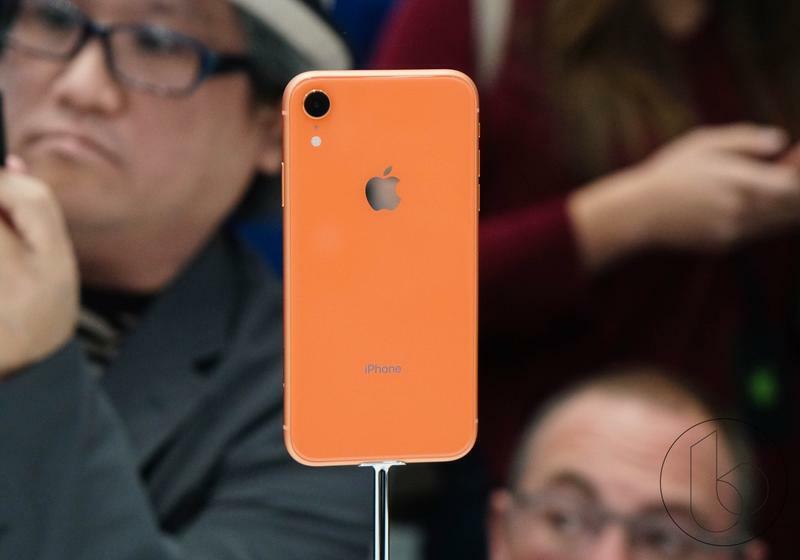 Sales are anything but record-breaking at the moment; however, the budget-friendly iPhone model started in front and hasn't fallen behind. The interview was light on details, though. 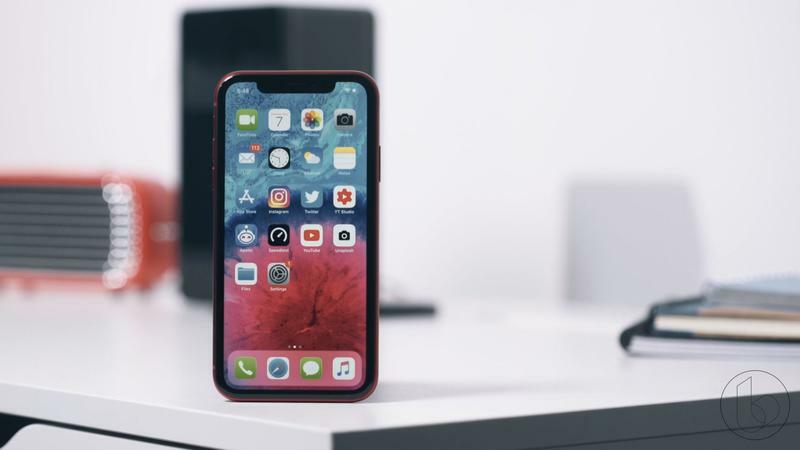 Joswiak, who leads product marketing, didn't provide any sales figures or general estimates. He left the public with, well, nothing. 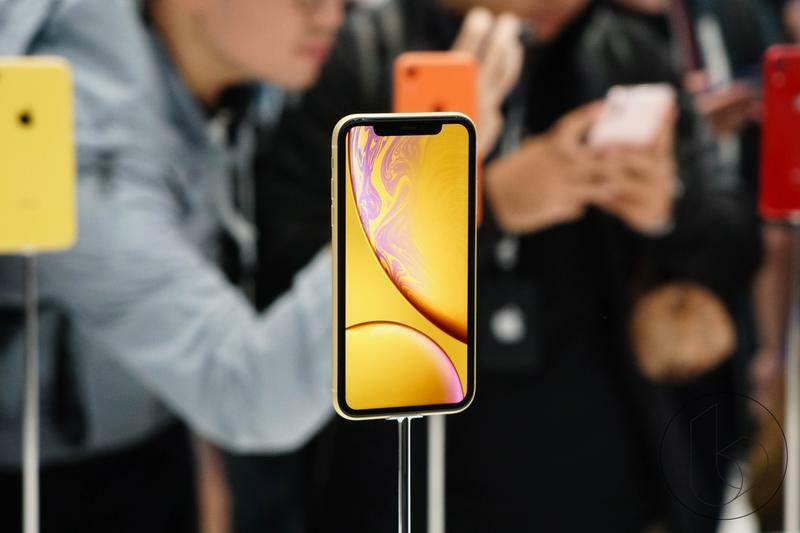 It's also a tumultuous period for Apple and its latest iPhone models. 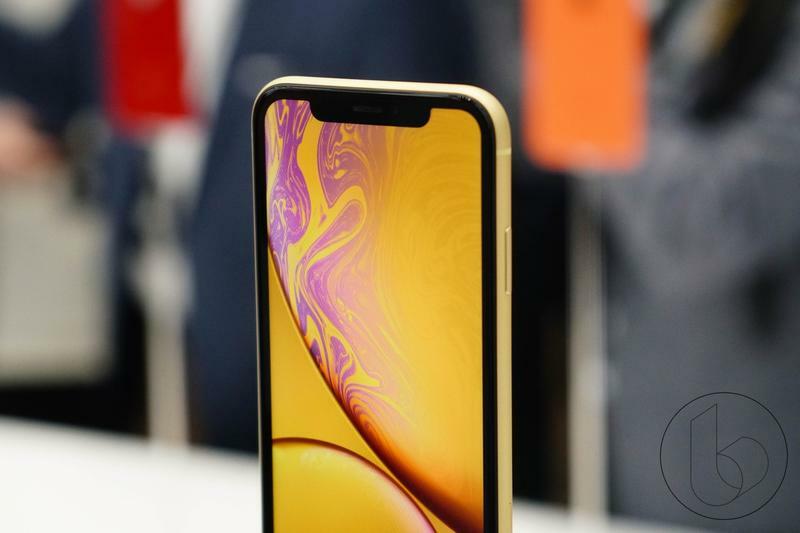 Both the iPhone XS and the iPhone XR are falling short of expectations, and multiple reports suggest the Cupertino-based company reduced orders twice in recent weeks. When asked, Joswiak declined to comment on those reports. 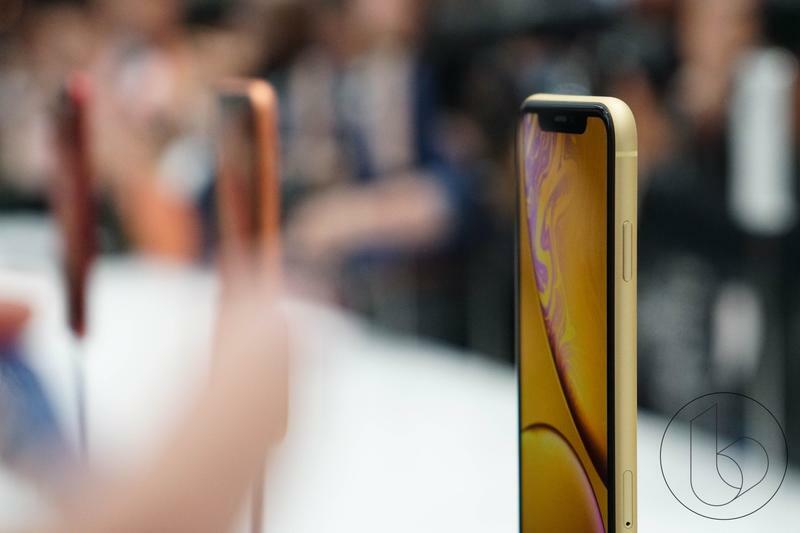 Without a surge in sales during the holidays, Apple might need to get more creative in an effort to battle this slump in hardware. 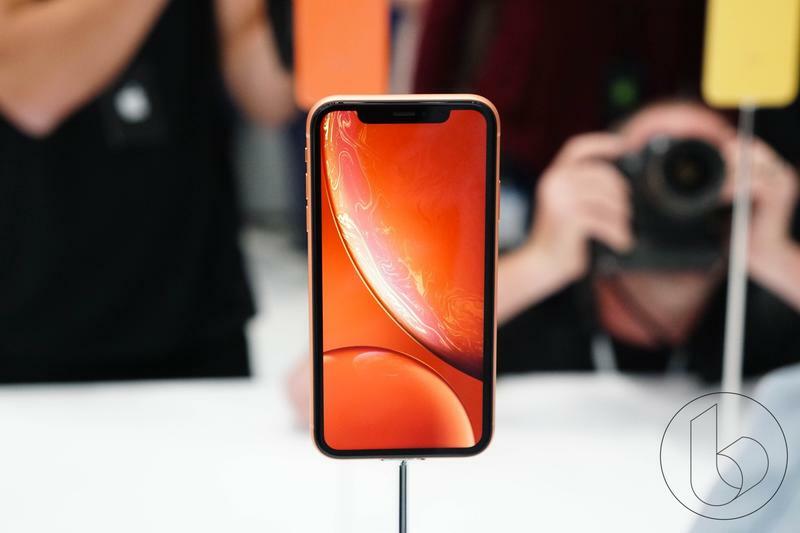 The iPhone X re-entered production and, in Japan, the company already lowered the price of the iPhone XR. 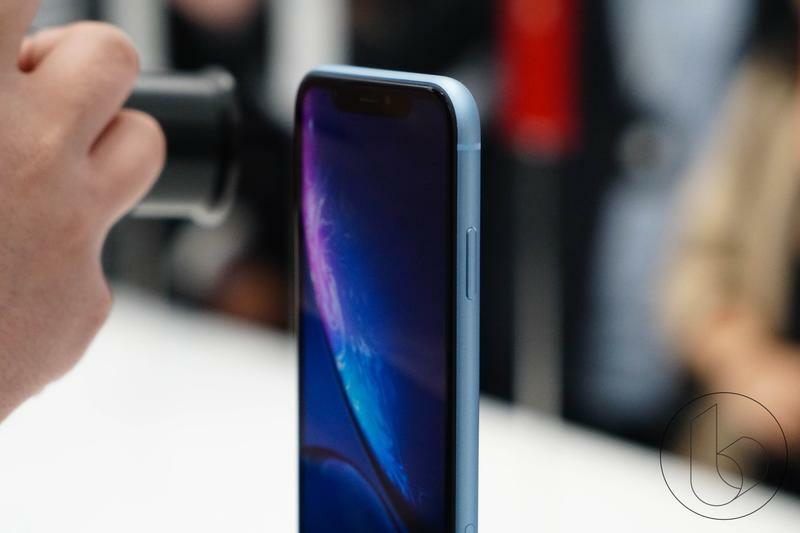 Also, Apple's offering higher trade-in values to upgrade. 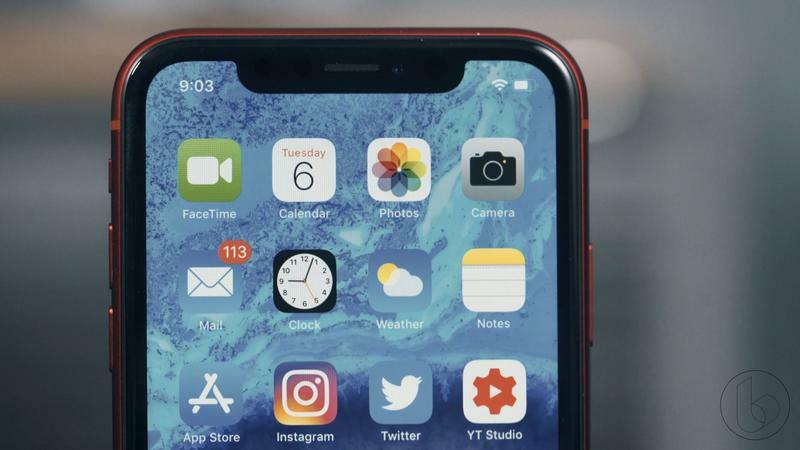 All of this could lift iPhone sales as 2018 comes to an end. To observe World AIDS Day, Joswiak said Apple will make a significant contribution. 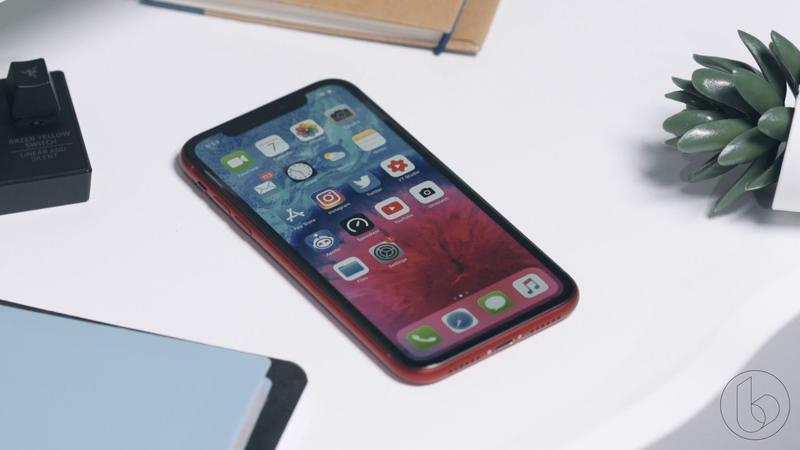 For every Apple Pay purchase on its own platforms, the company will donate $1. It'll be a promotion that's live December 1-7. The proceeds from this go on to raise awareness for HIV/AIDS. 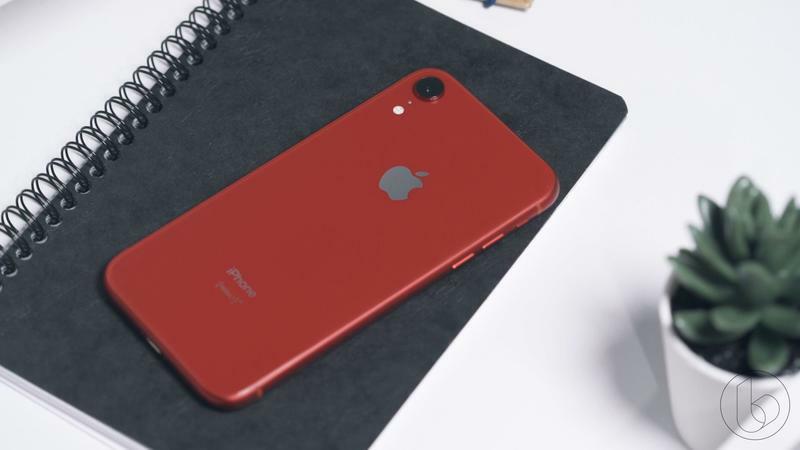 By the way, the iPhone XR can be purchased in a red shade that sets aside some money for the same purpose. 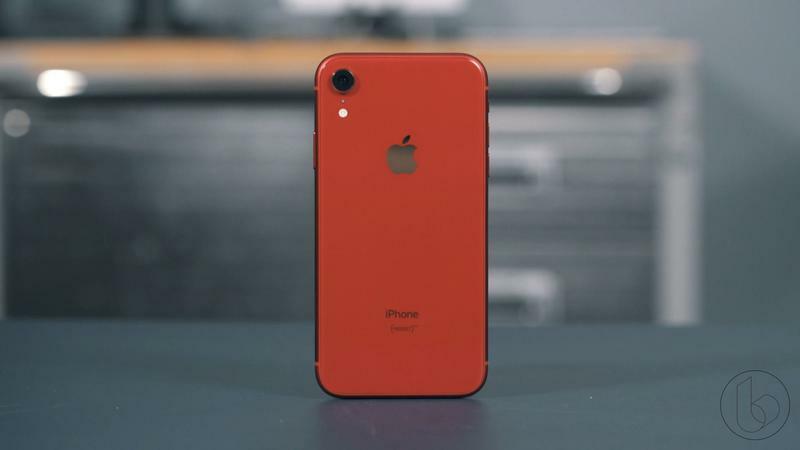 Don't be surprised if you see red-colored Apple logos, too. 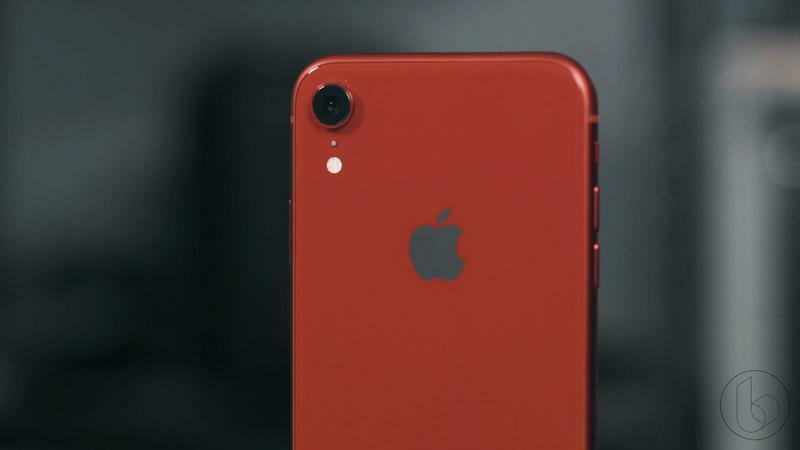 Apple says 125 retail stores will turn their logos red and another 400 locations are set to display decals. 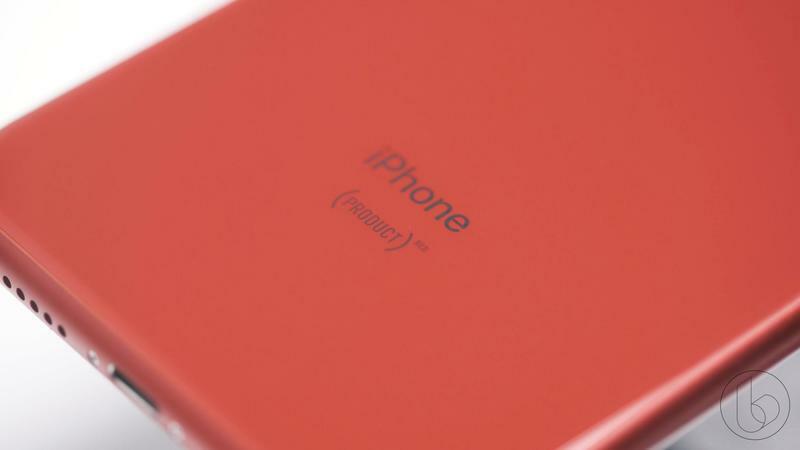 Needless to say, Apple's very much involved in the fight against HIV/AIDS around the world.